Your tree trimming specialist in Granite Bay, CA! From tree trimming to stump grinding, landscape maintenance and tree removal, Unique Arbor Tree Care is your resource for all of your tree care and landscaping service needs in Granite Bay, CA. We are also happy to provide emergency storm damage relief and even cabling and bracing. Below we have summarized our services. If you have any questions or we can assist you in any way, please contact Unique Arbor Tree Care 530-368-2649. Whether we are trimming for aesthetic purpose or for routine tree maintenance, Unique Arbor Tree Care specializes in the art of trimming trees in the Granite Bay, CA area. Trimming or pruning a tree can be dangerous to you, your family and your personal property. There are many reasons for trimming trees and shrubs. Let our professional arborists at Unique Arbor Tree Care help you with all your tree trimming, pruning and thinning needs. By properly trimming and pruning trees you can help ensure a healthy future for your trees and minimize the possibility of damage to your personal properly. Trimming and pruning trees for aesthetic reasons can drastically enhance the beauty and value of your Granite Bay home or landscaping. We are fully licensed and insured, and we are happy to provide free estimates, as well as references from previous customers. For all of your tree trimming and pruning needs, please contact Unique Arbor Tree Care today. All trees will eventually decline and die. As trees go through their life cycle physical defects may appear that reduce the tree’s structural integrity. Defects in trees or tree parts can be caused by natural events such as wind or storms, or result from other effects such as construction damage, grade change and improper pruning. Trees affected by structural damage may become a risk to people and property. No tree is safe and any tree can fail and fall at any time. Trees with recognized defects are ranked for potential to cause injury or damage and prioritized based on most dangerous to least. Sometimes removing a tree becomes the only alternative. At Unique Arbor Tree Care, you can have the peace of mind that your tree will be removed safely and efficiently. We can also look at your trees and tell you if they are healthy enough to keep. Storms may cause limbs or entire trees to fall, often landing on other trees, homes and other structures, cars and even worse – people. Storm damage is a serious risk and it can be dangerous to remove or trim trees or limbs without proper training. Our professional arborists can help reduce further damage. Unique Arbor Tree Care is a full-service landscape maintenance, construction, and tree work company that has been in operation in Granite Bay, CA and the surrounding areas for over 16 years. We have extensive experience working with both commercial and residential clients, as well as having the staff and equipment necessary to flexibly accommodate almost any landscaping need. 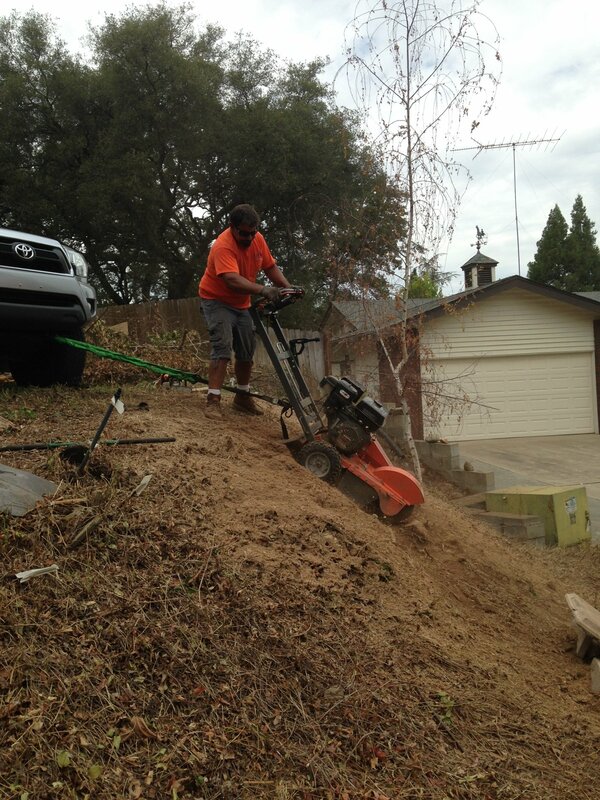 Your landscape is a constantly changing aspect of your Granite Bay property. We offer a variety of services to help you maintain the beauty of your home and landscape. We can schedule annual, semi-annual, or even monthly maintenance programs that are customized to your specific needs. Contact us today to schedule your consultation. Cobra bracing is a complete cabling concept that incorporates a shock-absorbing system. The unique patented system is entirely external, all synthetic, and non-invasive. This system can be crafted on site. The cables feature a wide insert that spreads upon contact with the tree, reducing pressure. Anti-friction sleeves eliminate abrasion and shock absorbers allow for free movement, reducing the possibility of the "karate chop" effect during high winds. There is also a growth loop that allows the tree to grow without girdling. Also, no drilling is required, for healthier wood. Utilizing the product excellence of Cobra, Unique Arbor Tree Care offers professional tree cabling and bracing services. Unlike other tree cabling and bracing systems, Cobra bracing systems are specifically designed to be flexible and shock-absorbing. As an arborist, our goal is to help strengthen weak branches or limbs so that they are better able to withstand severe weather and to improve their longevity and reduce potential risk. Weak limbs are not always obvious, so you should contact a tree care specialist such as Unique Arbor Tree Care to assess your trees. We can help you identify particular weak points, and examine bark or large co-dominant stems, which can be signals of tree weakness. We also recommend proper pruning and weight reduction before installation. Contact us today to schedule a consultation today. A windy day is not always there for the enjoyment of flying a kite. Excess winds can easily damage the trees surrounding your Granite Bay property. When there is a storm or high winds that demands immediate relief attention our storm damage experts will gladly be at your rescue. The tree has been removed and now there is nothing left but an ugly stump. What next? The answer is simple. Unique Arbor Tree Care will gladly remove the tree stump and grind it down so you now have a new place for a brand new tree. 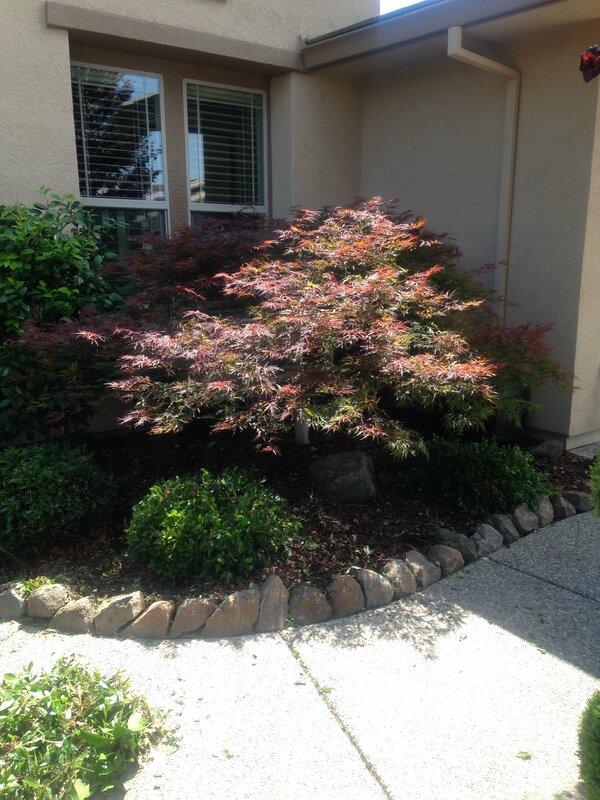 If you are tired of mowing around tree stumps, or simply wish to enhance the appearance of your Granite Bay property or house, contact Unique Arbor Tree Care today. Tree stumps are unattractive and take up space in your yard. They can cause damage to lawn mowers and form hazardous obstacles in the yard. Depending on the type of tree, they can also sprout again, if not removed properly. Stump grinding is a far less abrasive method than traditional stump removal. It is also more cost effective and lets you achieve your landscaping goals sooner. The area can immediately be enhanced simply by adding new topsoil and planting grass or shrubs. If you are in need of our stump grinding services, please call Unique Arbor Tree Care. Unique Arbor Tree Care is happy to provide a chipper service that will provide an excellent source of ground cover for your outdoor beauties. Each of us at Unique Arbor Tree Care look forward to earning your business in the near future. We invite you to continue your tour of our website. If you are in the Granite Bay, CA area and have questions or we can assist you in any way, please contact Unique Arbor Tree Care at 530-368-2649. Your Tree Care Professionals. Proudly Serving Granite Bay, CA and the surrounding area. we look forward to serving you in the near future! © 2016-19 Unique Arbor. All rights reserved. Website design by Brymels LLC.